The cultivation of medicinal and commercial marijuana will continue to be prohibited in Novato through late next year, with some exceptions. As marijuana commercial sales become legal in California beginning January 1, 2017, Novato City Council unanimously approved extending the city’s temporary ban on most cultivation of marijuana until a regulatory plan is drawn up through November 2018. The extended moratorium is a replica of the 45-day ban adopted by the council on November 14, 2017 and set to expire December 29, 2017. 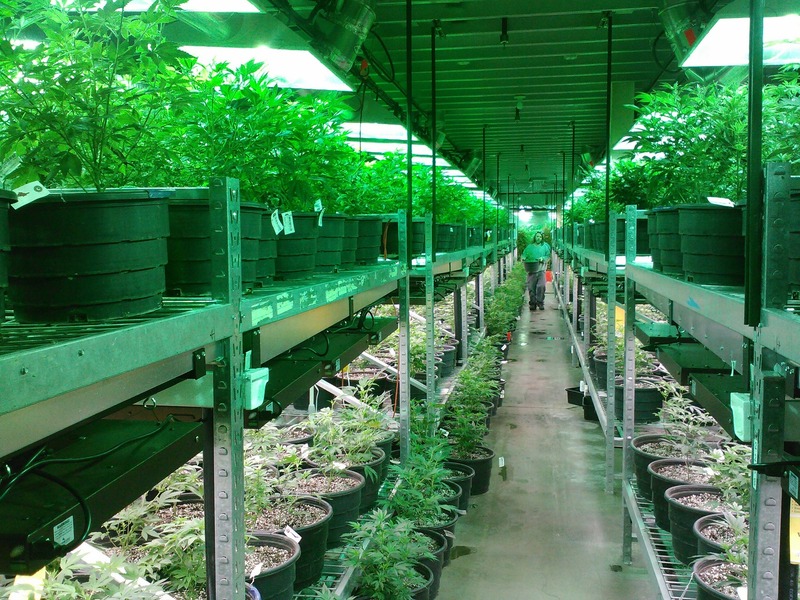 Under the ban, indoor cultivation of medicinal marijuana is allowed for up to six plants. Medicinal marijuana from businesses outside of Novato can be delivered to permitted patients and caregivers. Enterprises with the required state licensing and local permits that obtain a Novato business license and pay the city’s business license tax can make deliveries in unmarked vehicles from 7 a.m. to 11 p.m. Businesses must have existed as of November 14, when the city’s moratorium went into effect. Councilwoman Pat Eklund questioned whether enough regulations are in place to adequately enforce the rules governing deliveries — including ensuring deliveries are made during allotted times and that only businesses from outside the city are operating. City Manager Regan Candelario said it will be all hands on deck in City Hall to ensure all rules are followed. Commercial activities permitted under the moratorium include the operations of Novato-based Liposome Formulations and CB Labs. Liposome Formulations, which extracts cannabinoids from industrial hemp for use in pharmaceutical products, is exempted because the long-time city business is not directly involved in the selling, distribution or delivering of marijuana. CB Labs, which tests cannabis products, was excluded from the ban because the City Council on Oct. 24 supported the organization’s continued operations if it follows certain security measures, audits and other protocols.